Richie Malone is an Irish musician who plays rhythm guitar for the legendary English band Status Quo. Malone first played with the band in July 2016 and is now a permanent member of the band. 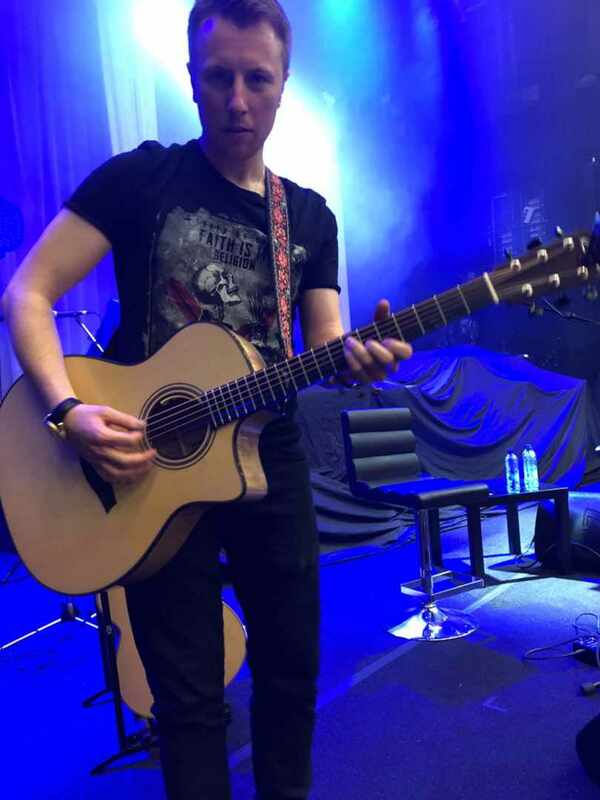 For the band’s acoustic tours, Richie uses two Mayson MS7/SCE2 guitars.